The PRP community has long lamented the lack of research. Since October 2012, however, researchers at Thomas Jefferson University have been conducting ongoing genetic research. In 2014 their research efforts expanded to include clinical analysis. For all intents and purposes, TJU was the only game in town. ✽ What is the status of PRP Research? ✽ Why participate in PRP Research? 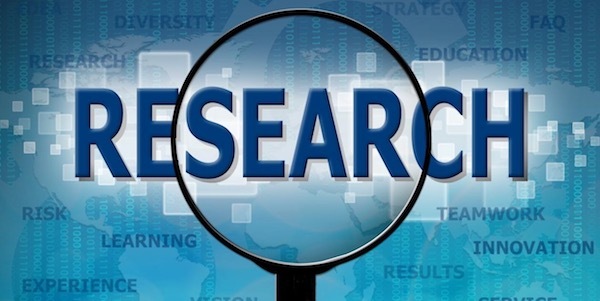 ✽ How to get involved in clinical research?